The Fiat Chrysler Automobiles (FCA) group has announced that due to his deteriorating health, Sergio Marchionne has resigned from his post as chief executive officer. The Italian-Canadian executive was due to retire in May 2019, but his ailing condition necessitated an acceleration in the CEO succession plan, the conglomerate stated. Marchionne had reportedly undergone a shoulder surgery recently, but complications arose last week as he was recovering. Those complications worsened in the hours prior to the announcement, preventing him from returning to work, said FCA. “I am profoundly saddened to learn of Sergio’s state of health. It is a situation that was unthinkable until a few hours ago, and one that leaves us all with a real sense of injustice,” said chairman John Elkann on Saturday. The company has named Mike Manley as its new CEO, who will assume the position as well as responsibility for areas within the North America Free Trade Agreement (NAFTA) immediately. 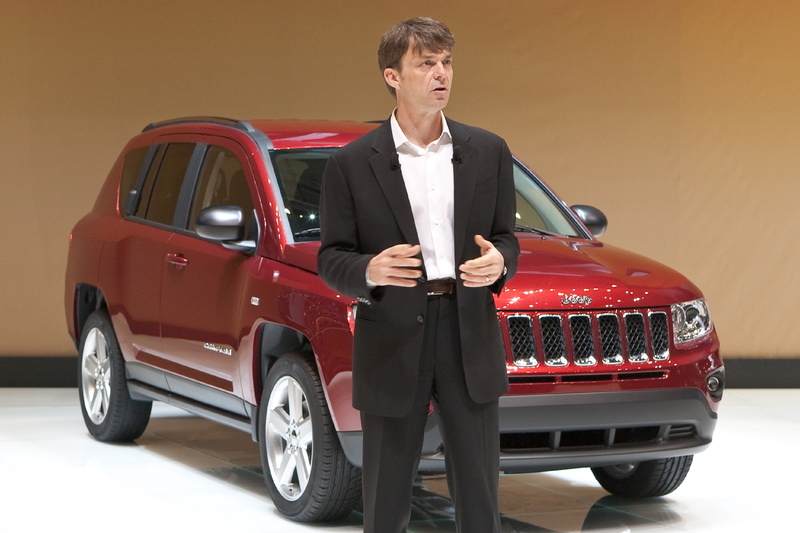 He was previously the head of the Jeep and Ram brands, where he helped oversee Jeep’s global expansion. He will be tasked with implementing FCA’s five-year plan spearheaded by Marchionne and announced in June. 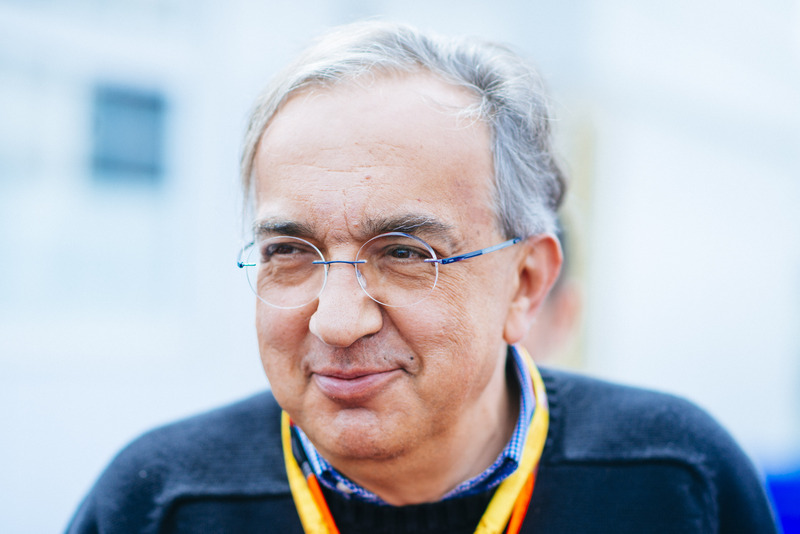 Marchionne rose to become the CEO of Fiat in 2004, and was instrumental in turning the company around from near bankruptcy. He was also the architect of a joint venture and eventual merger with Chrysler in 2009, during which the US carmaker was emerging from Chapter 11 bankruptcy. Formed in 2014, the FCA group is now the eighth largest carmaker in the world by production volume. Separately, Ferrari also announced that Marchionne would resign from his posts of chairman and CEO. The former will be taken up by Elkann, while the sports car maker’s new CEO is Louis Camilleri – a current Ferrari board member who was also chairman of tobacco giant Philip Morris International. Hope Felali can win this year F1 for him. But Lady Luck seems not smiling on them huhuhuhu….